Home » Patterns » [FREE Pattern] This Fabulous Crochet Easter Bunny Basket Is Fast and Easy! Here’s a classic Easter egg basket in crochet! No need to buy a basket when you can quickly and easily crochet this fabulous handmade basket that will last for season after season! It’s a wonderful gift, too! 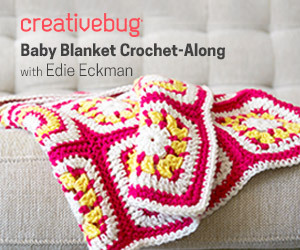 The key here is the chunky yarn (5) that makes this a fast project and beginner friendly too! 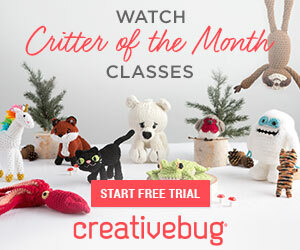 This fabulous pattern is free! It’s an original by crochet designer Bethany Deardon of Whistle & Ivy. When you visit her blog you will get all the details including the recommended yarn and supplies.he also provides plenty of photos as well as a chart that will enable you to successfully complete this project from start to finish! 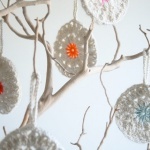 And while you’re here, how about a few more free crochet Easter projects! Be sure to check out the following that we’ve previously reviewed here at Crochet Maze! But don’t stop there! 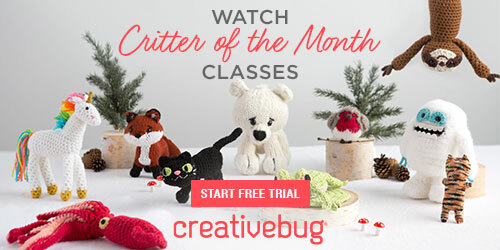 Be sure to check out even more fabulous and free crochet patterns and tutorials for DIY projects. 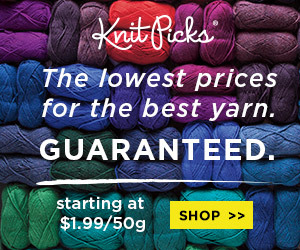 Just scroll down and check out some of our previous favorites here at Crochet Maze!